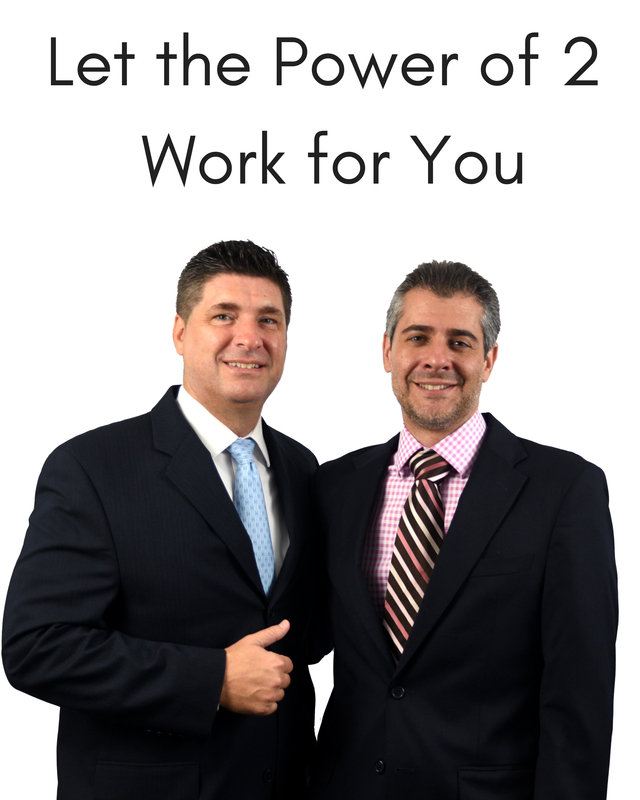 Are you looking to buy a condo near the ocean? Located just steps from the Atlantic, Cloister Beach Towers in Boca Raton, Florida might just be the perfect place for you. This luxury condo boasts wonderful water views, great amenities, privacy and is conveniently located near Mizner Park and world renown Atlantic Avenue, where restaurants and shopping abound. Here are the specifics...Cloister Beach Towers are comprised of 124 total condominiums within two 17 story towers. 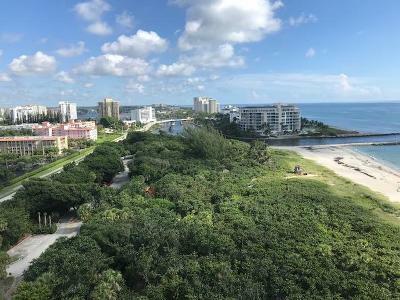 Units have either 1,230 or 2,006 square feet of living space, many of which have been updated with modern kitchens that have granite countertops and stainless steel appliances, hurricane impact glass, and spacious balconies with oceanfront views. The building has undergone a major renovation recently with new roofs, concrete restoration, and a beautifully redesigned lobby. Cloister Beach Towers also offers its residents resort-style amenities such as an oceanfront pool, sauna, fitness room, clubhouse, community room, and doorman as well as a 24-hour security gate-manned entrance. There is also private beach access. Many of the residents of Cloister Beach Towers in Boca Raton enjoy so much that the intracoastal and ocean have to offer. 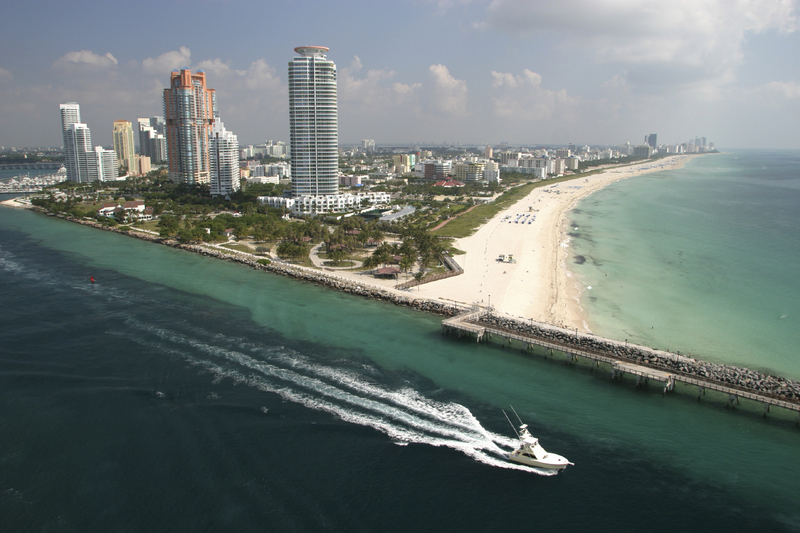 Paddle boarding, kite surfing, boating, fishing, scuba diving, snorkeling...the list of water activities to do in Boca Raton is truly limitless. 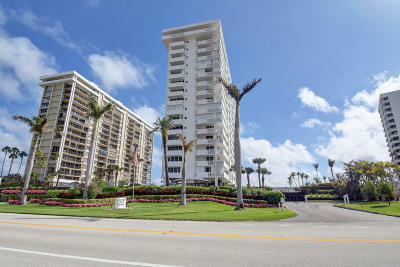 Take a look below at the inventory of Cloister Beach Towers in Boca Raton. These condos for sale are updated continuously throughout the day so you get the most accurate depiction of what’s really happening in the market.